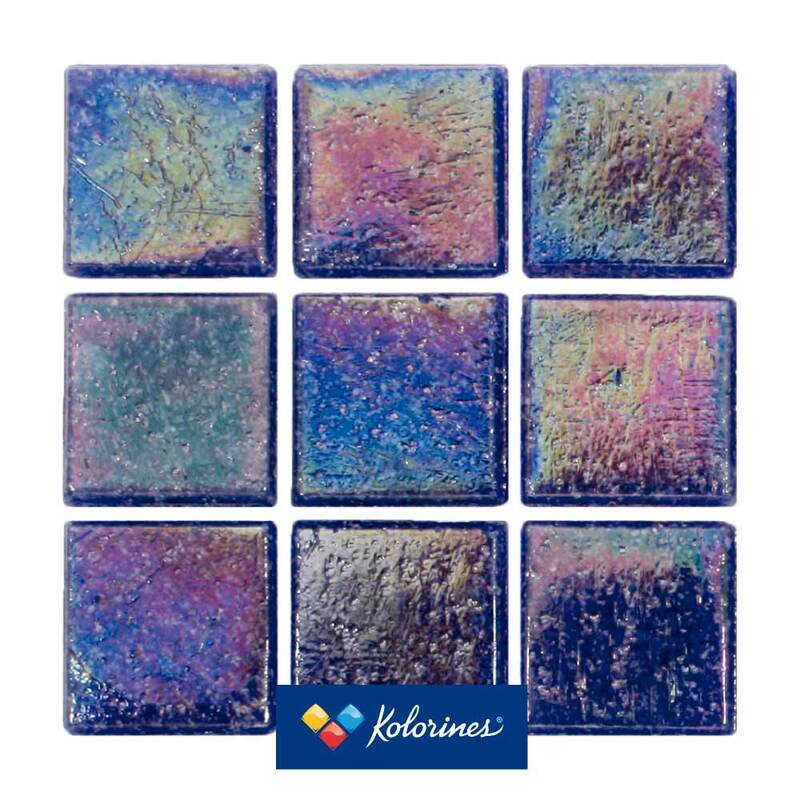 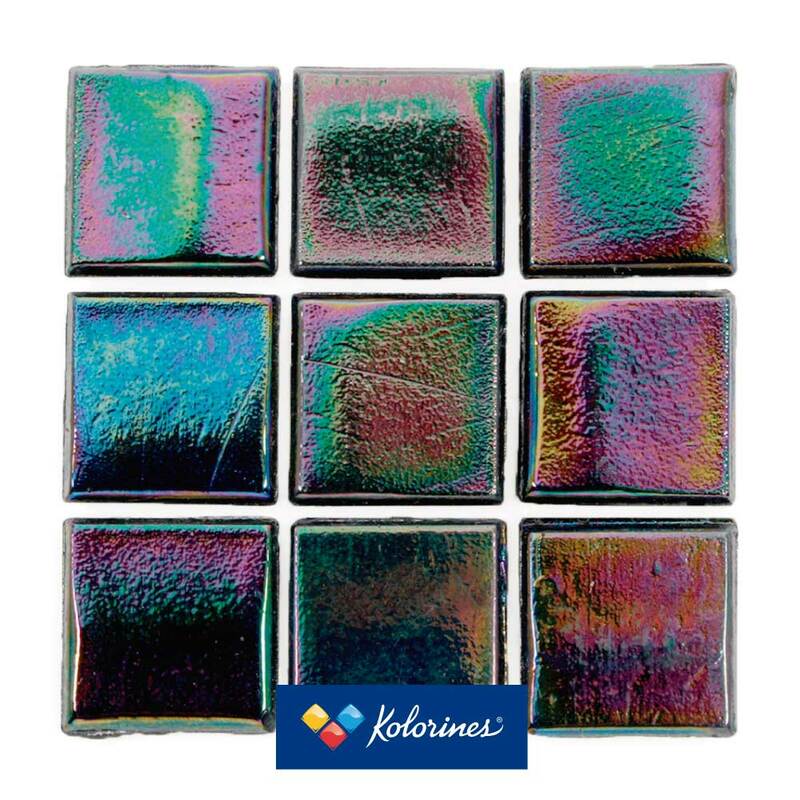 Iris Collection – Kolorines S.A de C.V.
A shimmering rainbow of colors at play. 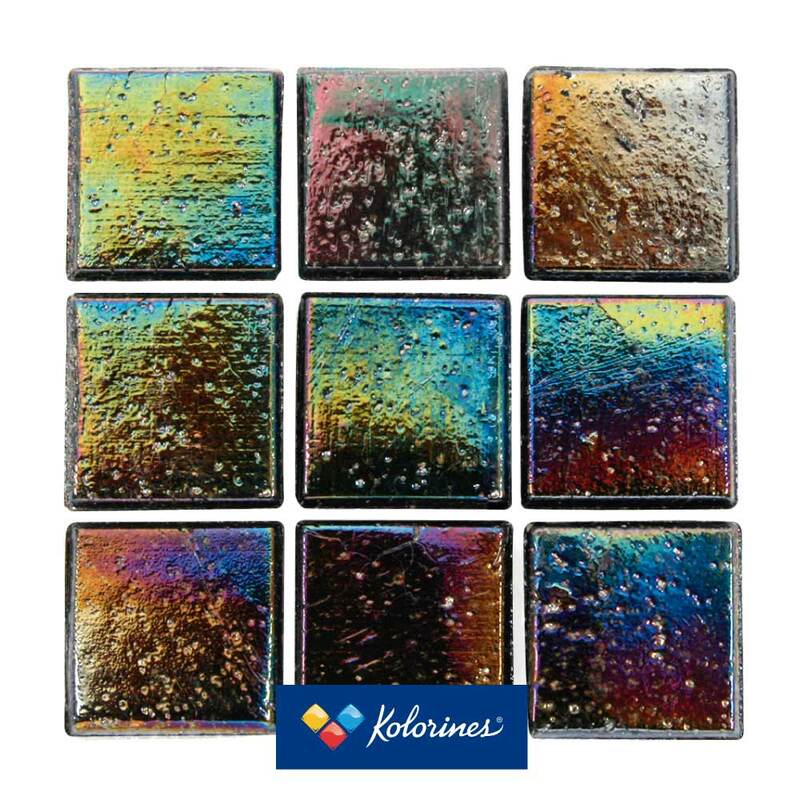 Visual play through the reflection of light creates a myriad of colors and the magic of the IRIS collection. 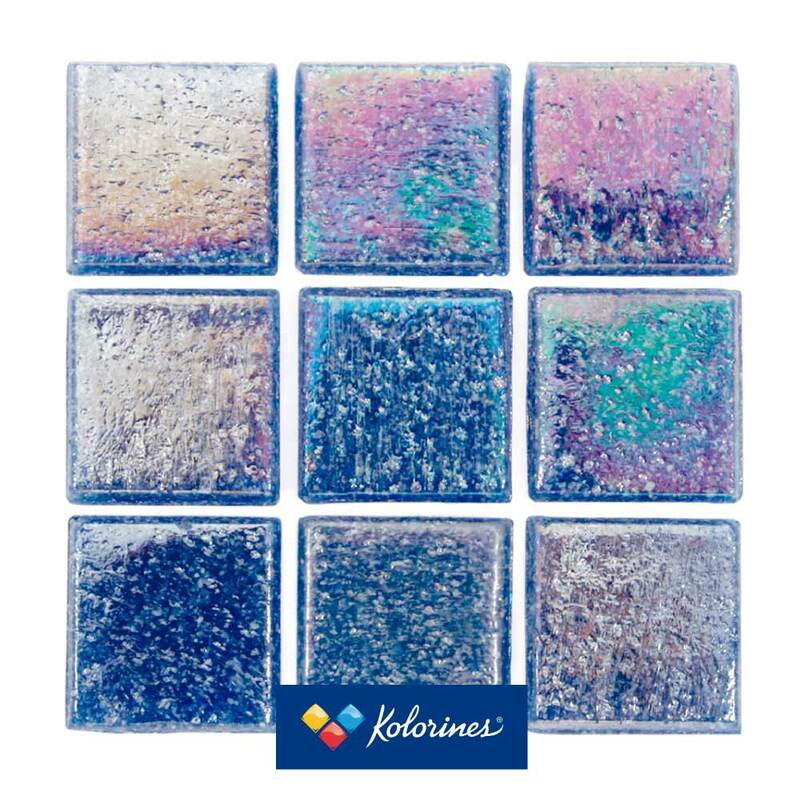 The ever-changing sparkling gives rise to a delicate dynamism particular to the material and its surroundings. 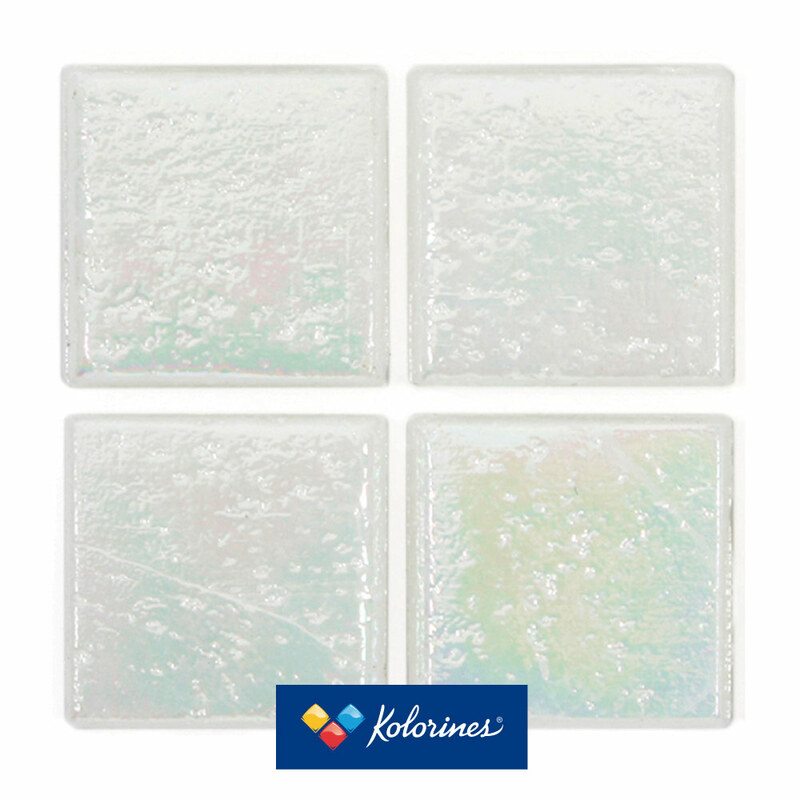 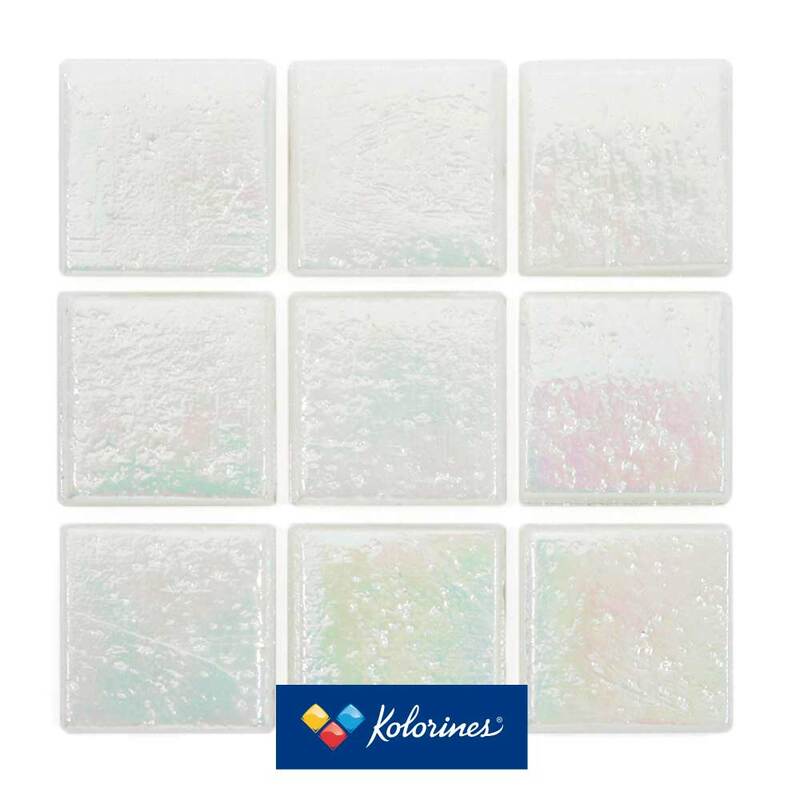 A glass-metallic covering on opal glass produces an iridescent radiance. 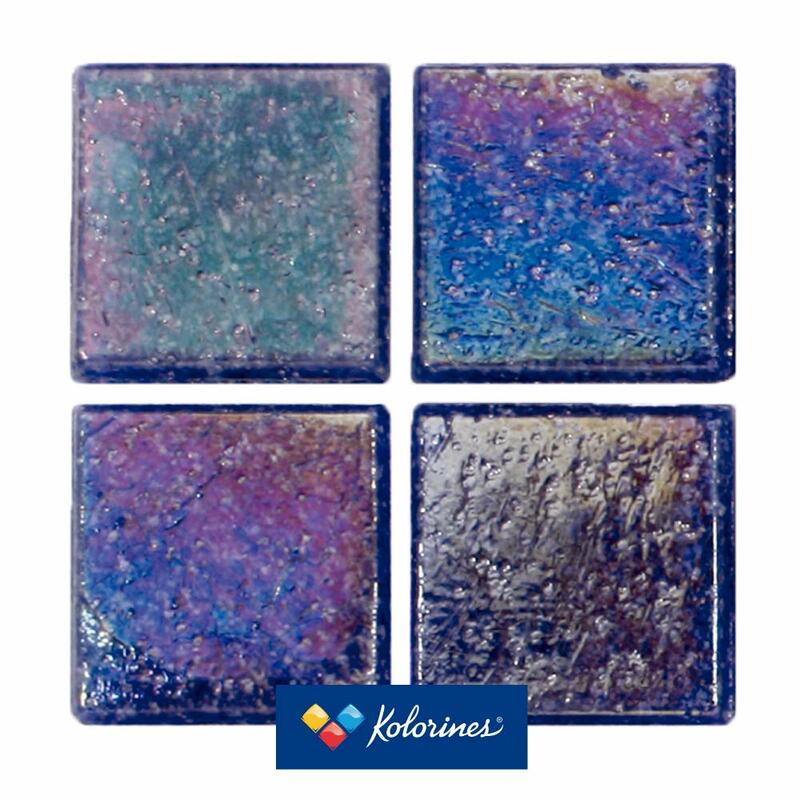 Colors From Botanica & Akua collection with Iridescence Finish. 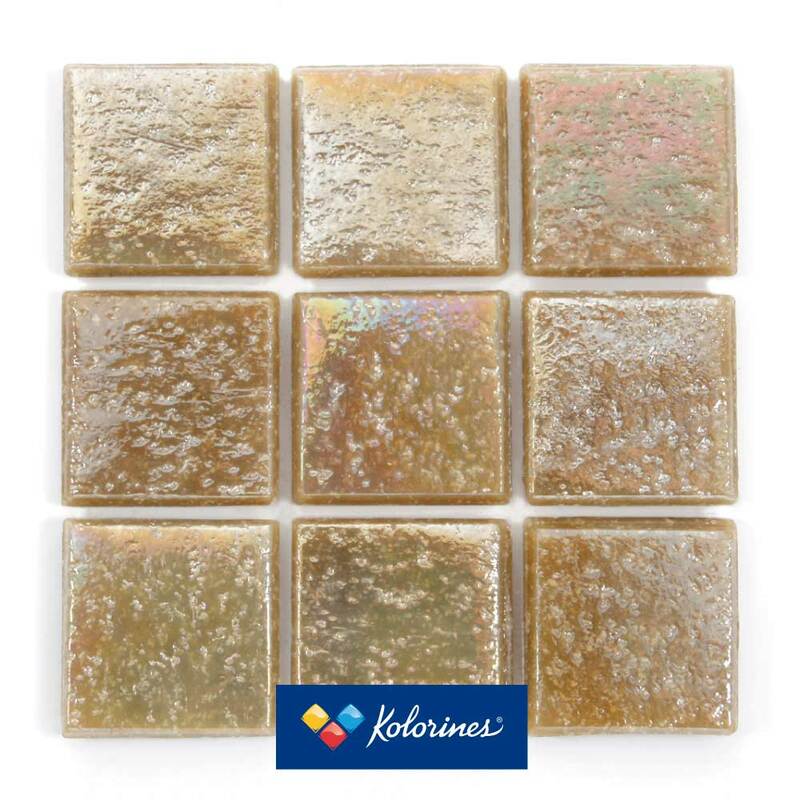 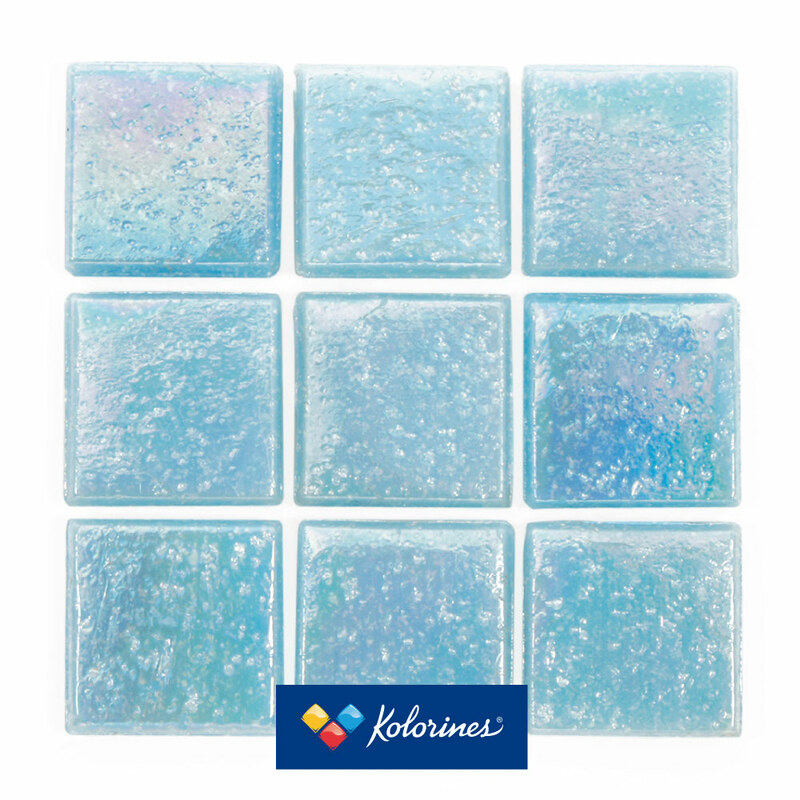 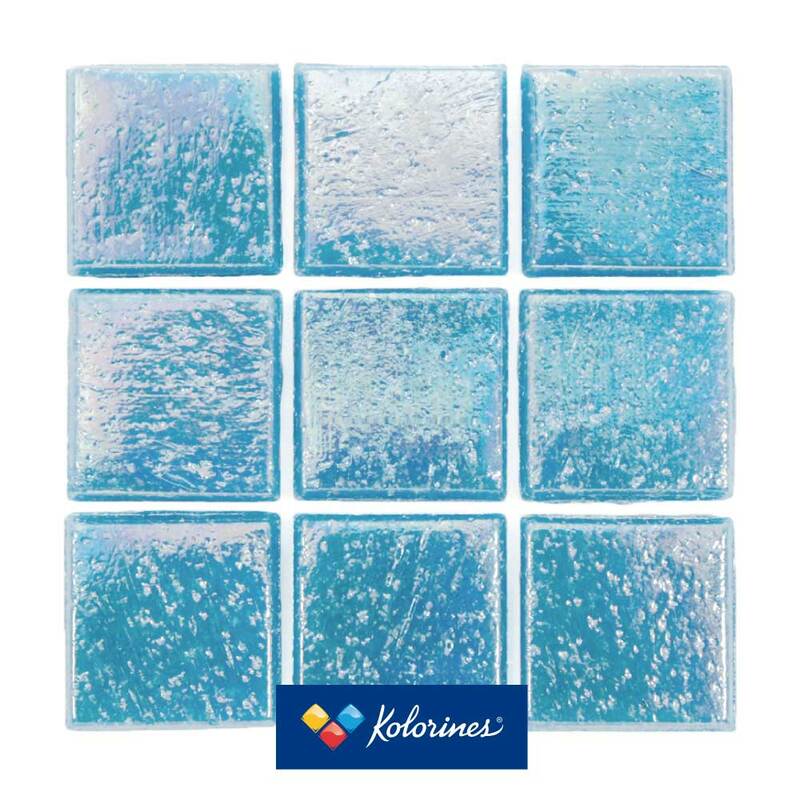 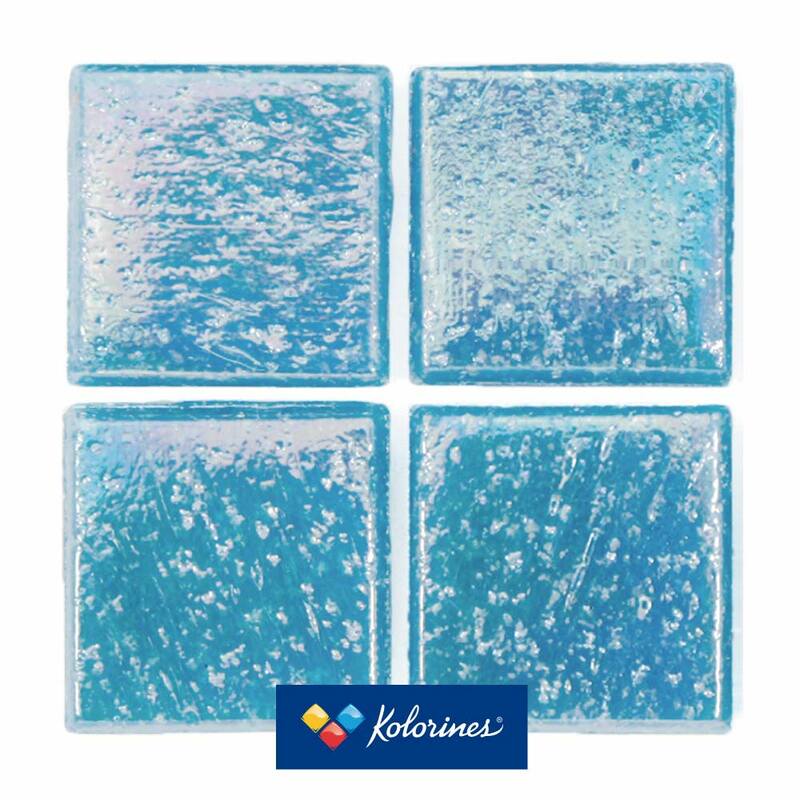 * This collection has a iridescent layer that when light hits the surface, different colors reflects as the surface of some sea shells or pearls, this effect gives a clean and reflective surface in bathrooms, kitchens, columns and in swimming pools combined with water gives a glittering effect.